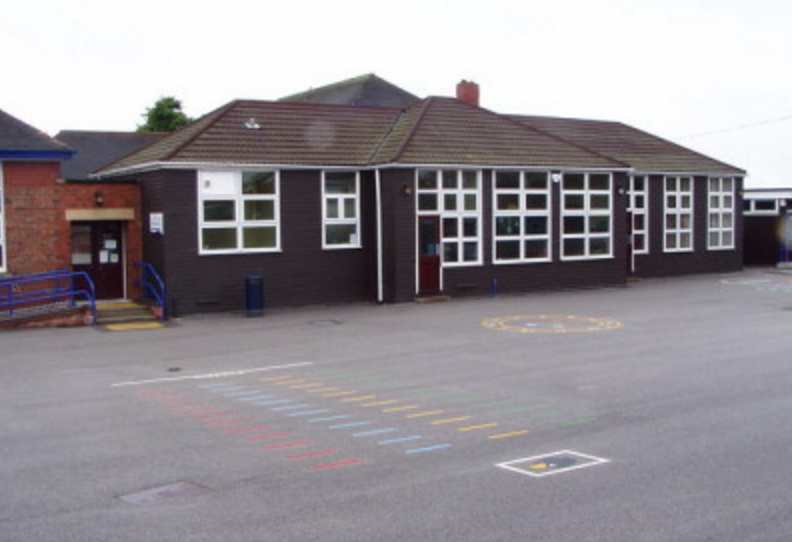 I was having a chat with a Doncaster property investor the other day, when he asked if schools, especially primary schools, affected the local property market in terms of demand from buyers and tenants to a property. Anecdotally, I have always known this to be true, a good school creates good demand and good demand does affect house prices. So, I asked my colleagues on the front line, who take the phone calls from people putting themselves on our mailing list and they confirmed that most people cite location as their number one factor.